Pop-rock is NOT a genre that is very popular in Asia, but it is something that I personally enjoy. In the US, there are big name pop-rock artists like OneRepublic, Maroon 5, and Taylor Swift. For an Asian pop fan like myself, however, you really have to go out of your way to find good pop-rock music. Any Younha fans out there? How about that Cho Yong Pil? No? Guess, I'm the only one who listens to Korean pop-rock. Recently, I have been listening to Mình Yêu Từ Bao Giờ by Vietnamese singer/actor Miu Lê. Mình Yêu Từ Bao Giờ is a song from the movie Em Là Bà Nội Của Anh (Miss Granny) coming out this December. Em Là Bà Nội Của Anh is rom-com being backed by the South Korean mega entertainment company CJ Entertainment. 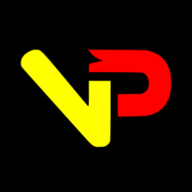 It will be the company's fourth film venture in Vietnam. The first film, Mai Tinh 2 (Let Hoi Decide), set a Vietnamese box office record for highest grossing film with 101 billion VND revenue (more than 4.75 million US dollars) in 2014. 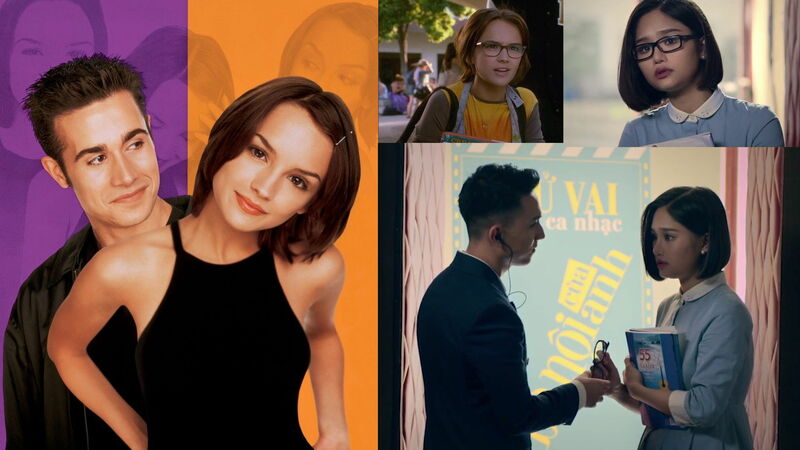 The MV for Mình Yêu Từ Bao Giờ reminds me of the 1999 rom-com She's All That with Freddie Prinze Jr., Rachael Leigh Cook, and Paul Walker. RIP Paul Walker. Anyone else getting that same vibe? Miu Lê - Em Là Bà Nội Của Anh OST <iframe width="560" height="315" src="https://www.youtube.com/embed/yW0P8iJLB9M" frameborder="0" allowfullscreen></iframe> --- **Pop-rock** is NOT a genre that is very popular in Asia, but it is something that I personally enjoy. In the US, there are big name pop-rock artists like **OneRepublic**, **Maroon 5**, and **Taylor Swift**. For an Asian pop fan like myself, however, you really have to go out of your way to find good pop-rock music. Any **Younha** fans out there? How about that **Cho Yong Pil**? No? Guess, I'm the only one who listens to Korean pop-rock. Recently, I have been listening to **Mình Yêu Từ Bao Giờ** by Vietnamese singer/actor **Miu Lê**. *Mình Yêu Từ Bao Giờ* is a song from the movie **Em Là Bà Nội Của Anh (Miss Granny)** coming out this December. *Em Là Bà Nội Của Anh* is rom-com being backed by the South Korean mega entertainment company **CJ Entertainment**. It will be the company's fourth film venture in Vietnam. The first film, **Mai Tinh 2 (Let Hoi Decide)**, set a Vietnamese box office record for highest grossing film with 101 billion VND revenue (more than 4.75 million US dollars) in 2014. [! [Dem Rom-coms](http://storage.vpopfan.com/minhyeutubaogio_miule.jpg "Miu Lê in She's All That")](http://storage.vpopfan.com/minhyeutubaogio_miule.jpg) The MV for *Mình Yêu Từ Bao Giờ* reminds me of the 1999 rom-com **She's All That** with Freddie Prinze Jr., Rachael Leigh Cook, and Paul Walker. RIP Paul Walker. Anyone else getting that same vibe?